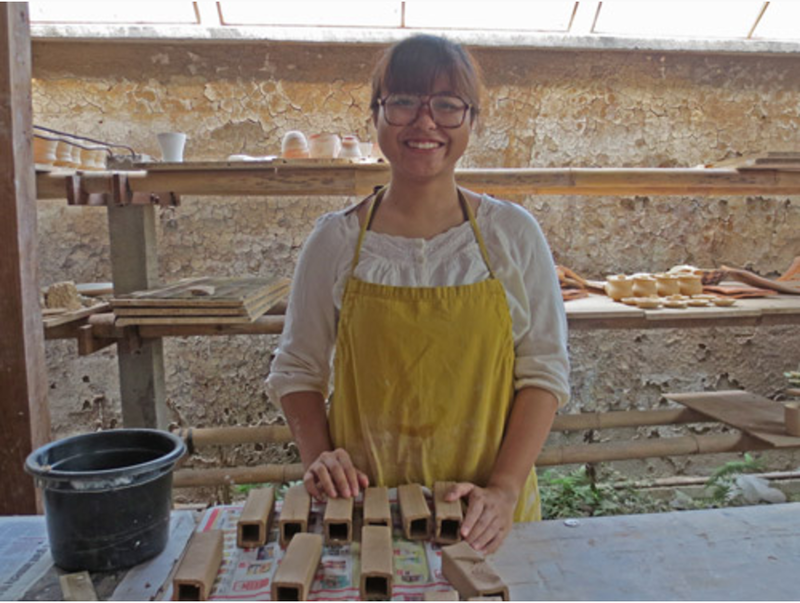 Gaya CAC Internship Program offers an indelible opportunity for an aspiring potter to learn the ins and outs of running a ceramic studio. Apply via email. 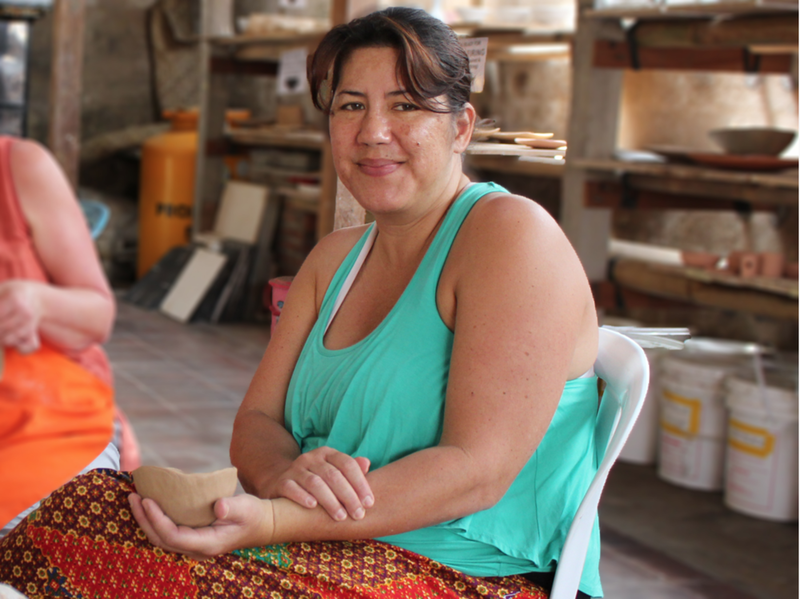 Gaya CAC Internship Program offers an indelible opportunity for an aspiring potter to learn the ins and outs of running a ceramic studio, teaching ceramic skills, organizing workshops, firing kilns, and generally living a life of clay. The internship is based on an agreement of exchange between the intern and GCAC. NOTE: There is strictly no payment involved in this program. Qualifications: an individual with at least a basis of experience in ceramics, interested in pursuing his/her own knowledge in making, firing, and running a public studio. Proficiency in English language is essential. Desirable possible skills/attributes: , organizational skills, teaching experience, photography background, graphic design knowledge, attitude of commitment and exploration, friendly demeanor, willingness to multi-task and work in a team. Agreement: Intern will commit to offering approximately 20 hours per week of assistance in the studio, in exchange for approximately the same number of hours of free studio usage. Opportunity to learn from many ceramic professionals, via workshops, resident artists, etc. Duration and Visa: Approximately 6 months is preferable for this internship and the intern is recommended to apply for a Social Budaya (Cultural visa) — the intern is to pay all visa and renewal fees. Application Procedure: Please email us a letter of interest, stating your qualifications and desire to become a studio intern, and including two reference names and email addresses with your application.